with your child’s co-parent and watching your child get caught in the middle? about losing your teen because you can’t seem to communicate or solve anything? to divorce, but want it to be amicable and not cost a fortune? from trying to resolve an on-going issue between you and your current partner, family member, friend or work colleague? Have you considered a different approach? Why mediation? Mediation gives you a safe, respectful opportunity to voice your concerns using professional mediators to help you discover solutions and feel good about the process. How do mediators do this? Mediators know how to listen and identify each person’s needs. They do this without judging or taking sides. Only after your point of view has been heard and your needs expressed will there be opportunity for both of you to resolve the issue. Family Mediators uses a unique approach; we pair a male and female mediator together to work with you. Is mediation just a form of therapy? No. Mediators do not concern themselves with your personal history or your upbringing. Mediators focus on finding practical solutions to each issue as quickly as possible. How much does mediation cost? Our fees are flexible, depending on your income and circumstances. A show to educate viewers on the skills needed for positive relationships. 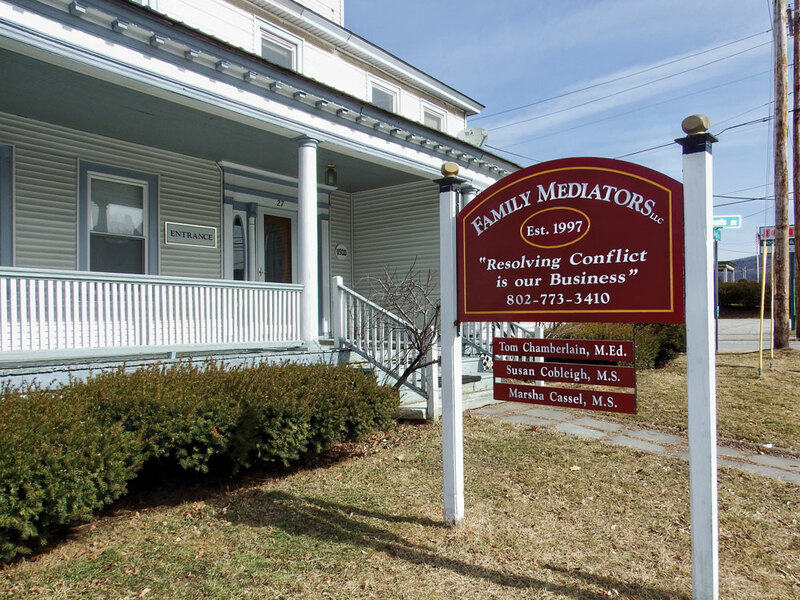 Family Mediators offers a variety of uses for the mediation process. Couples mediation for those who wish to work on a specific issue or just learn more productive ways of communicating with each other. Divorce mediation for those who are seeking an amicable way to dissolve their marriage and create the least amount of stress on the children, at a reasonable cost. Family mediation for those parents who would like to learn ways to productively involve family members in the decision making process of the family. Parent/Adolescent mediation for parents and teens who are struggling to master more effective conflict resolution methods tuned to the specific needs of a developing adolescent. 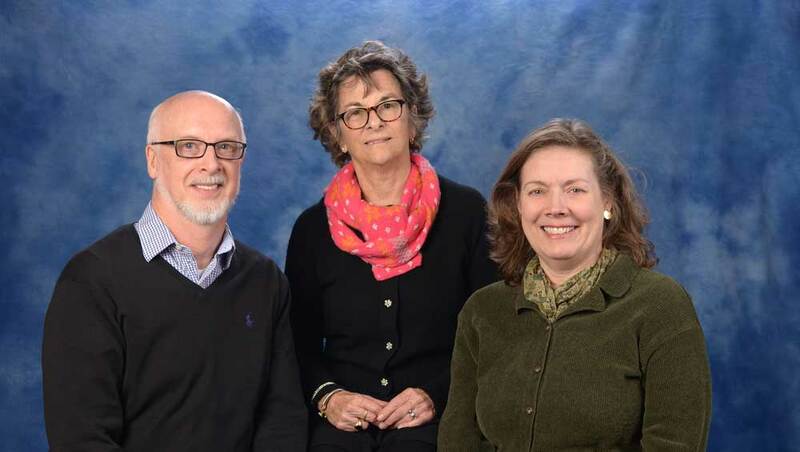 Family Mediators parallels the Vermont Judiciary standards for practicing mediators. Resolving Conflict is Our Business! Designed by LMW Design, Inc. | Copyright 2019 Family Mediators, LLC.